With a capability of 3.5 second acceleration to 60 miles per hour, the Grand Cherokee is the fastest SUV ever built. The entire vehicle is built with capability and performance in mind, giving you options of powerful engines so that you can choose the level of performance you need based on the tasks you need to complete. 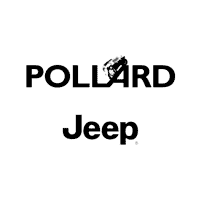 Come down to Pollard Jeep serving Longmont Colorado residents to discover all of the features available to you.